Level 2 Award in Health and Safety in the Workplace qualification is aimed at all employees. 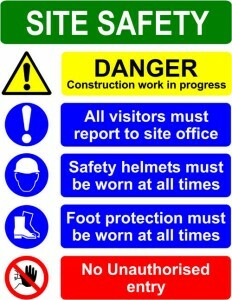 It provides candidates with knowledge of the basic Health and Safety practices that are essential in the workplace. This includes the hazards and risks presented in the workplace along with the relevant legislation, and ensures awareness of cost-effective, practical control methods. The qualification is applicable for any private or public sector working environment and provides employees with an awareness of their own safety, as well as the safety of customers, contractors and members of the public. Candidates who successfully pass the course will receive a Level 2 award in Health & Safety in the workplace certificate.